Parklands College has maintained a 100% pass rate since the first group of matrics wrote the National Senior Certificate in 2000. More significantly, over 90% of all our graduates passed with entry into Bachelor Degree studies. The Western Cape Education Department ranks top achieving schools based on consistency in pass rate, high percentage of Bachelor Degree passes and Mathematics results.  Parklands College has consistently featured on the list of top achieving schools in the Western Cape. On an annual basis, the College hosts a Careers Expo where numerous institutions of higher education and learning present their courses and programmes on offer. Throughout the year the College plays host to visiting international tertiary institutions in order to expose our learners to acclaimed educational paths of study. During their matric year, the College Careers Advisor assists learners with the application process to the various tertiary institutions and advises them on the selection of courses. We celebrate the success of our past learners at both national and international tertiary institutions. A number of past learners have returned to the College upon graduating and are now employed across the faculties in various departments.